Clarity Connect was conceived with the knowledge that the value of integration lies in the power to access data at the right points, making it available in ways that can improve and automate business processes. 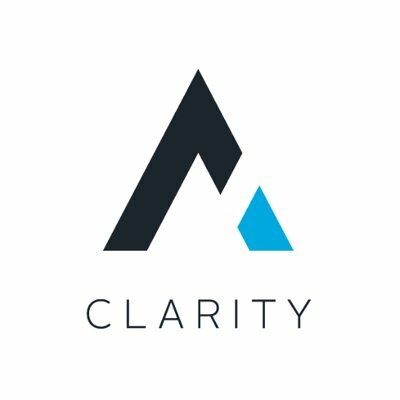 The platform handles all the communication and connectivity between Clarity eCommerce, your applications, websites, vendors and more. Connect is an agnostic middleware layer capable of speaking the many different languages and protocols required to seamlessly and securely connect your business systems. The ability to create events or trigger actions from any data point in any end point makes it an almost infinitely scalable and powerful platform that can revolutionize your business with endless workflow possibilities.